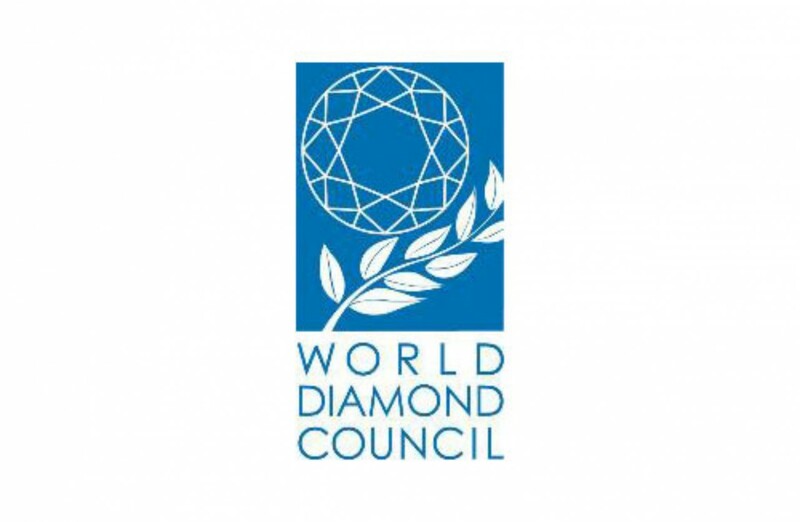 The World Diamond Council (WDC) was formed in 2000 to represent the diamond industry in the Kimberley Process Certification Scheme (KPCS). 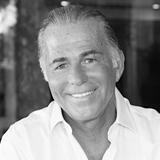 However, over the years, the scope of the organization’s activities have expanded to serve several additional functions, mainly advocating for the industry at large. 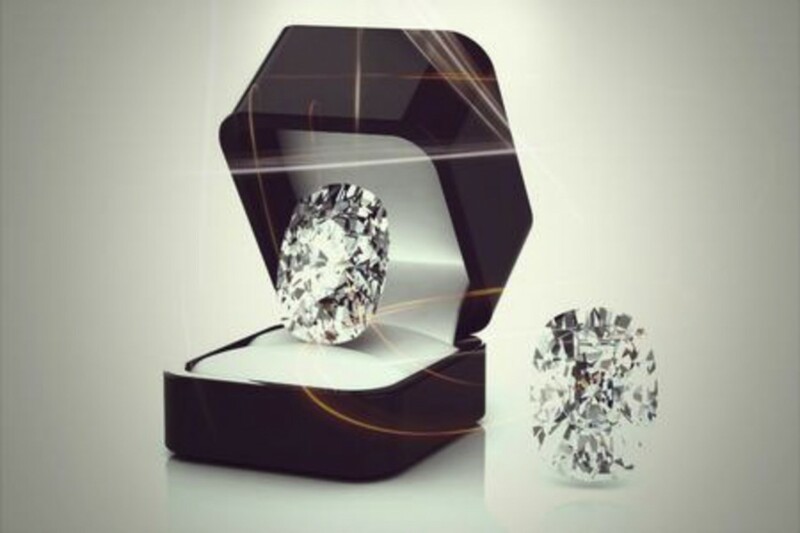 After polished diamond prices declined sharply in September, they took an additional step downwards, though it was not particularly significant. The Mercury Diamond Global Tracker™ (MDGT™) averaged 111.55 in October 2018, down 0.17% from September. 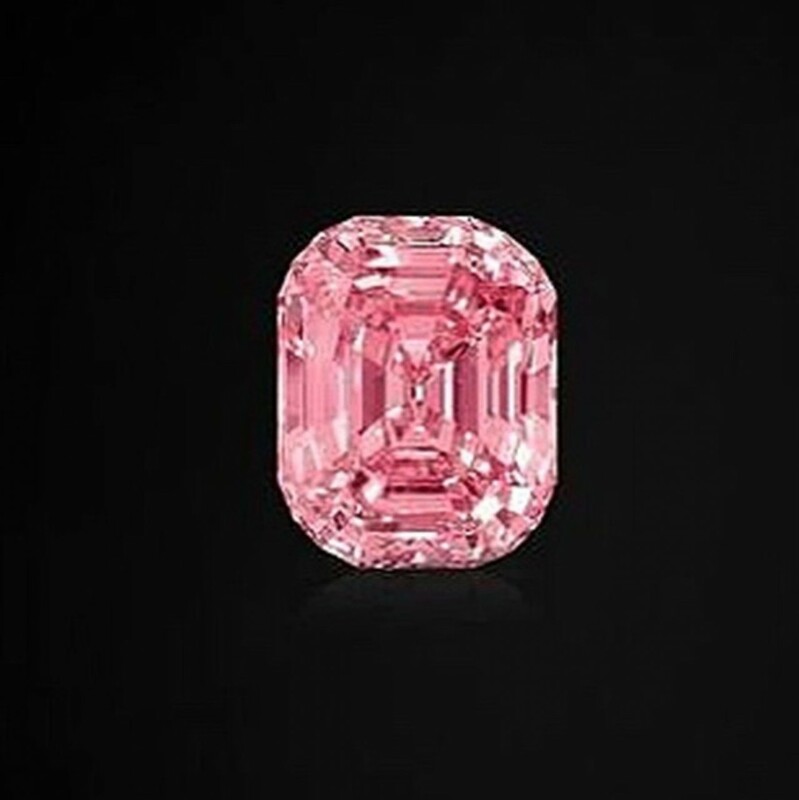 While demand for loose diamonds remains slow, we believe traders hardened their stance on price as much as possible in anticipation of rising demand. According to a National Retail Federation (NRF) forecast, 22% of Americans intend to buy jewelry during the winter holidays. That is a nice figure, but it represents a decline from the 23% that were forecasted to buy jewelry during the winter holiday period of 2017. Not a large decline, even within the statistical error, yet worth noting. 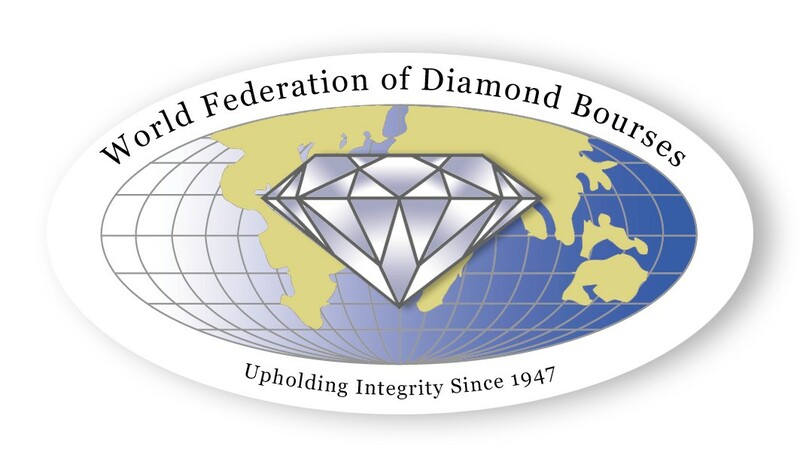 The World Federation of Diamond Bourses (WFDB) was founded in 1947 to unite diamond exchanges under a single umbrella and provide a common set of trading practices and rules for diamond bourses around the world. 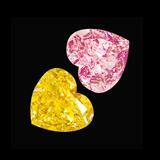 These practices cover trading in rough and polished diamonds as well as colored gems.